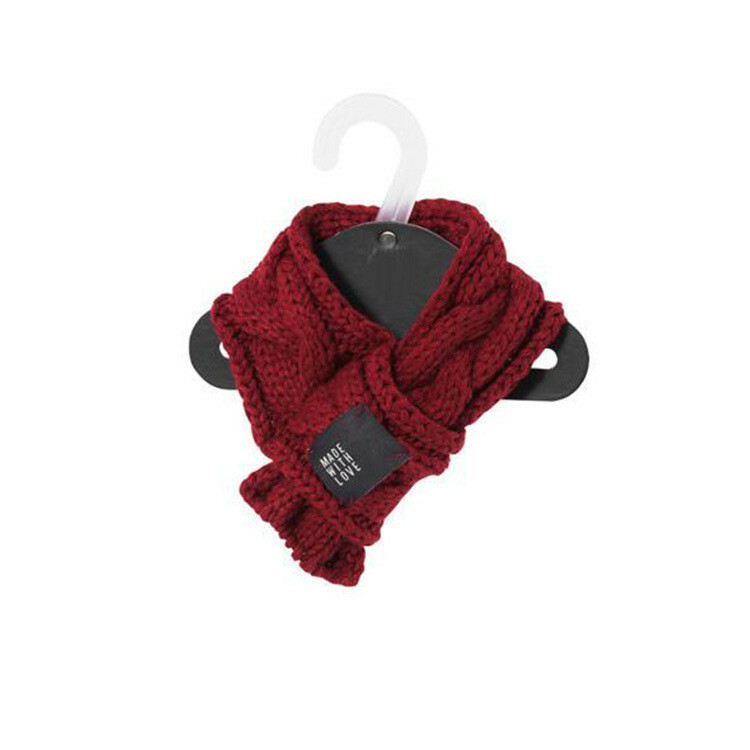 Keep your pal’s neck warm and stylish with this Chunky Knit Dog Scarf. 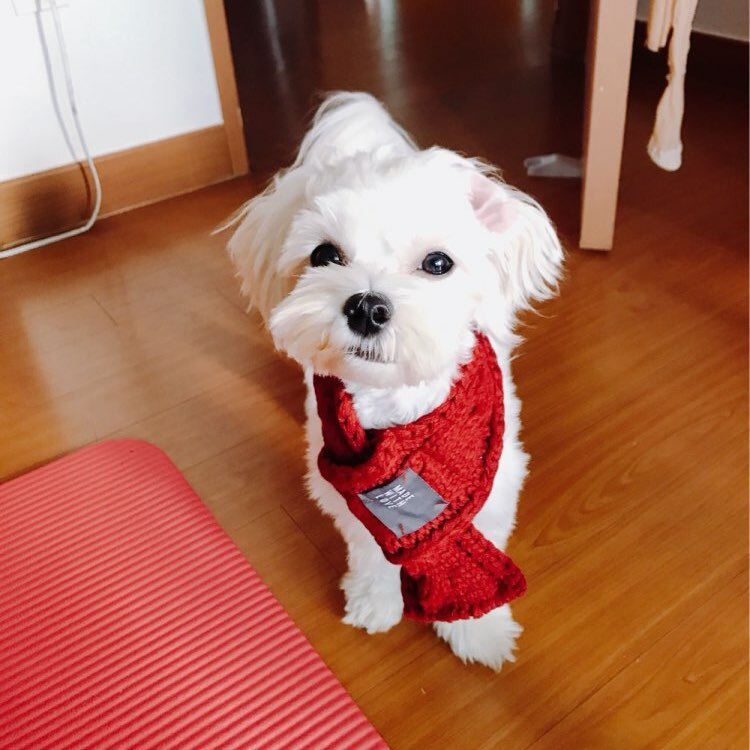 This scarf is ideal for any chilly night out, and is an easy fashion accessory that’ll have your pal looking chic and dapper in a cinch. 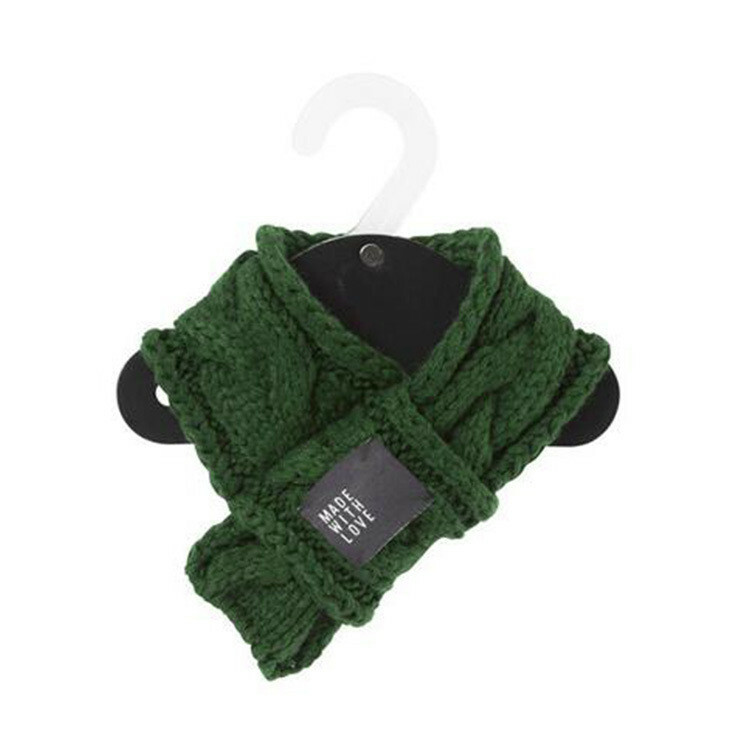 With a super soft knit, it feels as good as it looks, and is simple to put on without any tying, draping, or hassles. Simply slip over your dog’s neck and you’re ready to go. 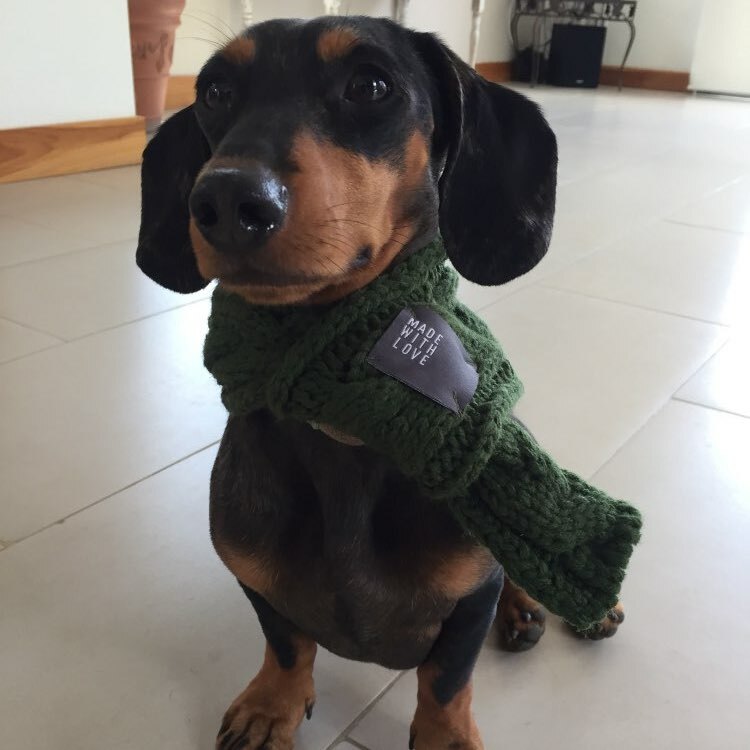 It comes in red and green so you can find the perfect fit for your pooch. Plus, it’s machine washable so you can easily keep it clean for your next fashionable exploit. Small size is 45 cm x 8 cm. Large size is 55 cm x 8 cm. Comfortable and cozy material. Made with a super soft knit for maximum comfort. Easy to slip on and off. Simple to put on with no velcro, tying, draping, or hassles for on demand style. Fits most dogs. 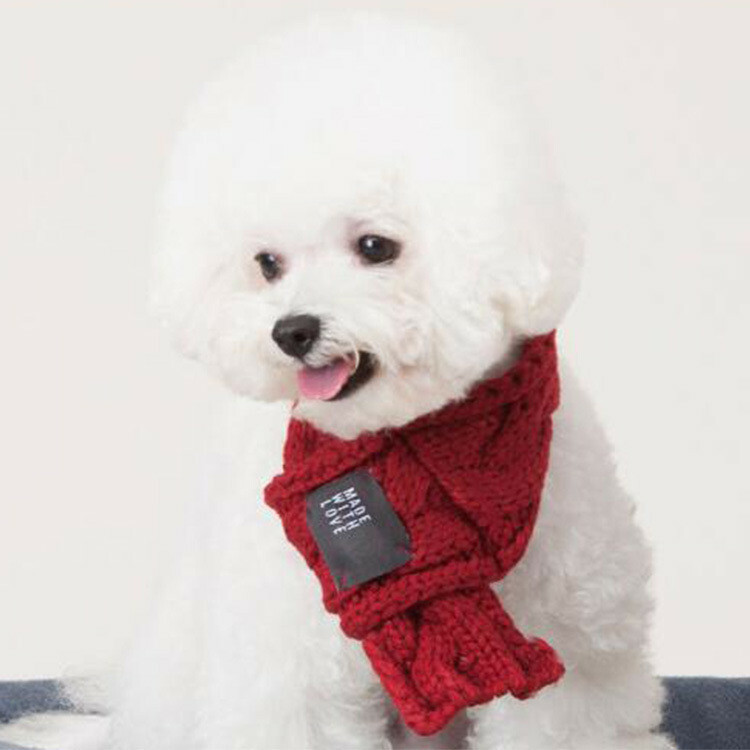 Comes in small or large and in two colors for a pup-couture look for your pal. Easy to clean. Machine washable.